Snow Peak Camp & Hike Penta Light Tarp STP381. 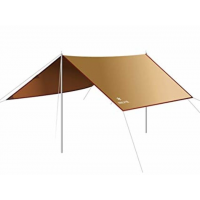 Snow Peak Camp & Hike Hexa Tarp Pro Set TP861S. 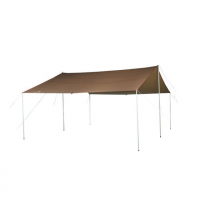 This set includes everything you need to set up a shelter from the sun and rain so you can stay cool and dry anywhere you go. Snow Peak Camp & Hike Ponta Tarp STP360. 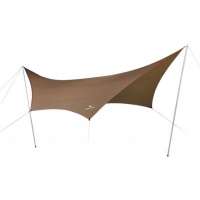 The four positions are all easily achieved with the Ponta Tarp shelter. By adjusting the pole sizes and positions you can modify for whatever comes your way. Snow Peak Camp & Hike Recta Tarp Medium TP841H.